Discontinued due to Technical Issues on Soundtrack. The Glimmer Man 1996 - 88 min. 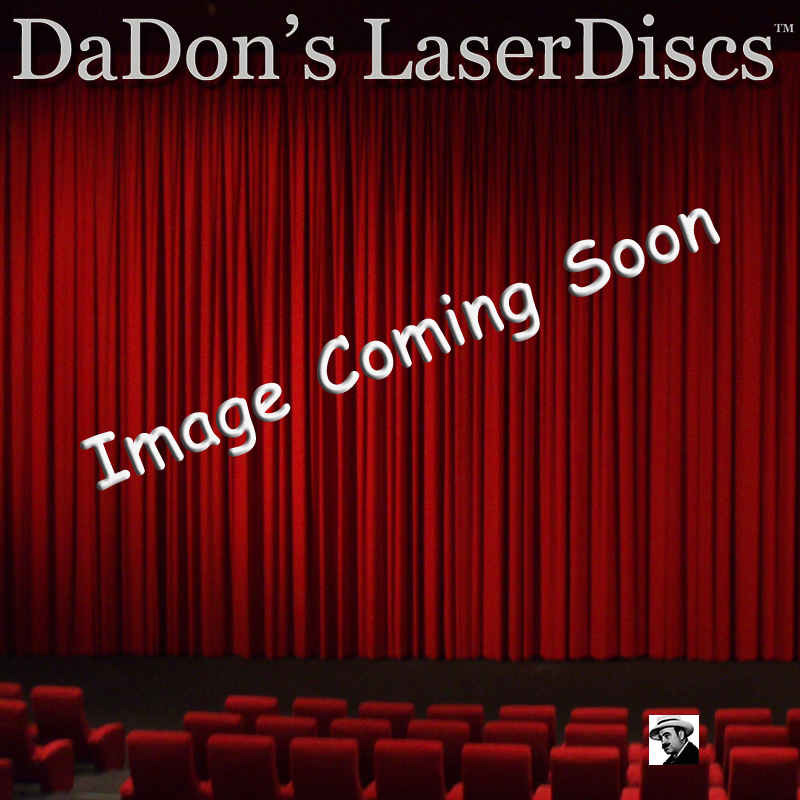 - Color Genre: Action LaserDisc Movie Storyline: Detectives Jack Cole and Jim Campbell have just been assigned to track down The Family Man, a heinous serial killer who slaughters entire households. Their efforts embroil the pair in a spiraling web of intrigue involving the Russian mob, the CIA, deceitful government agents, mercenaries, and even arms trading. Cole and Campbell need to be careful, because one mistake could be their last.